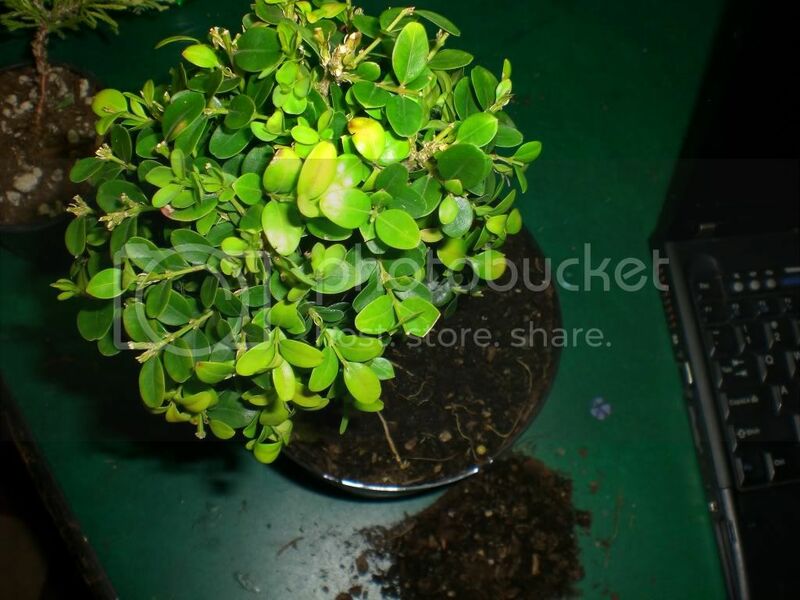 Can you reduce the size of the foliage on a miniature boxwood by pruning all the leaves off? I know you can on other plants, but the leaves are already quite small on the boxwood, I would just like them a bit smaller. Also, can you reduce the size of the needles on conventional pine tree's? 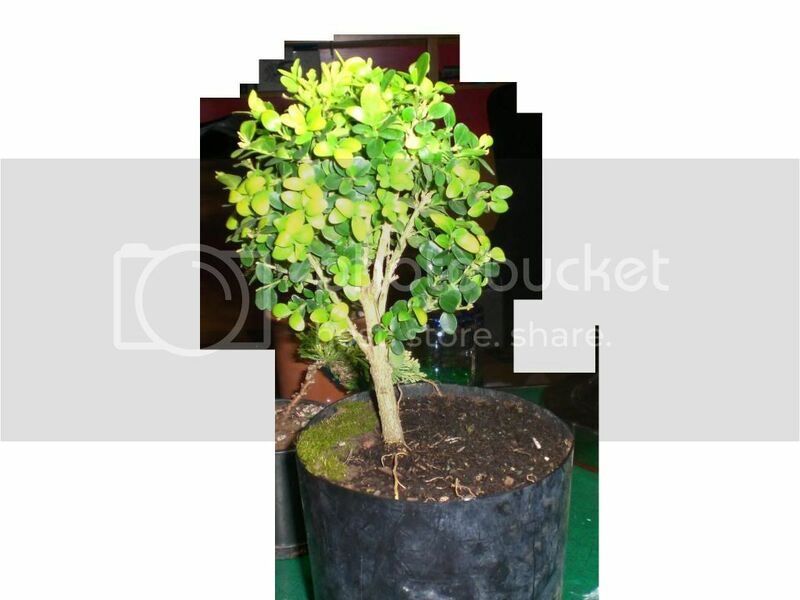 I will post pictures (within the hour) of my boxwood, as well as my other bonsai's that I have just recently started to trim (all saved from the nursery 50% off rack, AKA the soon to be thrown out rack!). Needle length on Pines can be reduced but it is not a matter of simply cutting them shorter. Furthermore, a young Pine that is still in development is not ready for such refining techniques. Here are two good articles on Pines and their development. 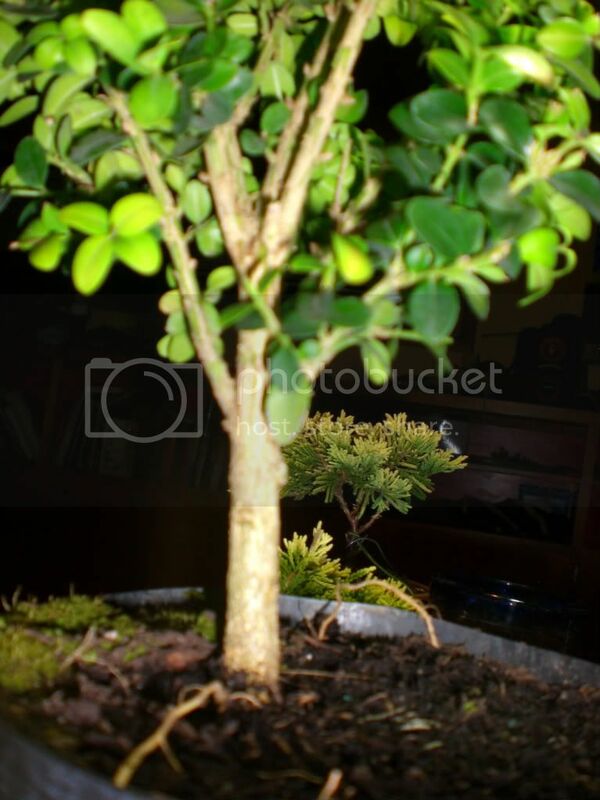 Chinese Elm Leaf Size - How to get minature size leaves?